Some general criteria of being a homeomorphism for continuous maps of topological spaces and topological manifolds are proved in this paper, as well as criteria of being a diffeomorphism for smooth maps of smooth manifolds. Original Russian Text © M.F. 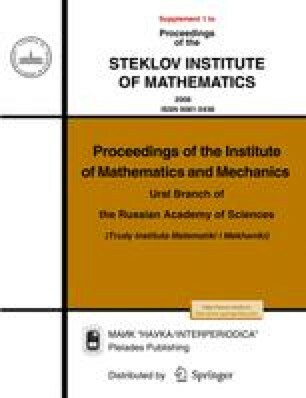 Prokhorova, 2008, published in Trudy Instituta Matematiki i Mekhaniki UrO RAN, 2008, Vol. 14, No. 1.